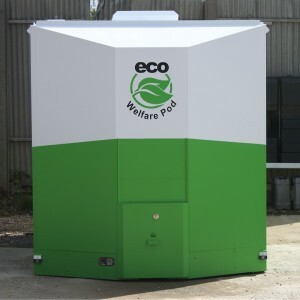 Our fleet of welfare units are of the latest design, our units powered by diesel generators are designed with the environment in mind with minimal emissions and “silent running” battery power systems. Premium cleaning and service schedules. Personal attention to all details regardless of the size of the event. Large H&S forearm sink with foot pump in every unit. 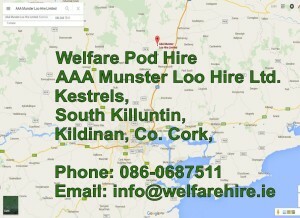 High capacity units with 3 toilet rolls as standard. After hours and weekend service available. A must for busy sites with multi-cleaning schedules, street carnivals and special events. Emergency supply when required is often out of business hours and normally on very short notice.